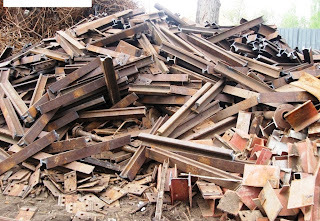 Rail scrap of Origin Africa available in break bulk shipments. 65 Kg / 143.3 Lbs. Also available rail scrap in container shipments. We have an LOI available for the purchase of 60.000 MT of used rail.